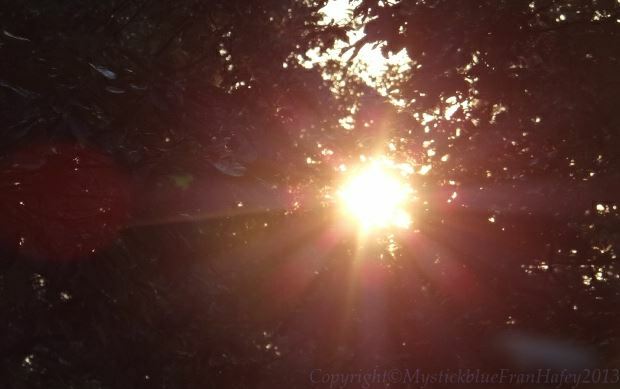 Every now and then, I may write something here that is a bit deep and dark, because we all have light and dark within us and we must strive to keep the balance. Many people on the internet and even in my personal life, know me, but they do not really know all of me. What we choose to share with others is our choice. I am an upbeat person, but I also go through darker times when I need space and to figure things out. My super power is laughter! When my body aches, I am tired and life gets very busy, laughing always helps me. I am very blessed to have a quick wit and I not only enjoy laughing, but making others laugh too. I am also very addicted to “the movie or song” game. When I see an actor in something, I have to figure out where or what else I have seen them in! When I hear a song, I will try to figure out who it is singing it! Some people think I am obcessed, but if you look around, a lot of people do that or something similar. LOL. I am also very expressive. I laugh, cry, make faces, use my hands and body to talk and express myself and I can immitate sounds and voices. I also whistle and sing… all the time! I live to my own rhythm, music and beat! I think “who” I am has come from being very sensitive about everything. I feel things deeply and laughter has been my way to lighten up my life for a long time. I know when to use my super-power and when it is needed most. I am very grateful I have been given this ability and I will always use it for good. At times, we may think things are not changing or going right; when we feel as if everything is causing us problems or to go the long way to get anywhere. Issues may look stacked against us, feeling we have nowhere to turn. It feels as if everyone has gone away, we have no help and we’re not sure what to do next. We’re smacked in the face, more than once or twice, but we know we have to pick ourselves up and move forward. It can take a lot out of us and we may feel nothing is ever going to change, when we see a small glimmer of light through the darkness. Something always gives. It may not seem like much, it may not even be what we wanted, or thought we wanted, but something will change. We have an opportunity come to us, it challenges us, and we take a different direction than we’re used to. We try it, we learn, we find something new. When we put our positive energy towards it and believe something good is coming to us, then, it will. I have observed so many times people getting in their own way. Even me, *laughing* We are afraid of making mistakes, doing things wrong or hurting more, but we have to try new things or we won’t learn. I love to learn. We all prefer to learn in happier settings and have good things happen for us or to us, but we learn more through the tough times. We learn how strong we are and what we’re really good at. We learn who really loves us and about humanity. We learn what we can live without and what we truly need. We learn what regret is, but we also learn that we don’t need to have regrets because it robs us of our energy and does nothing positive. With time, we can learn to have peace, to let go, to grow and move forward, always learning as we go! Keep believing something wonderful is about to happen! Please visit my Stores!! 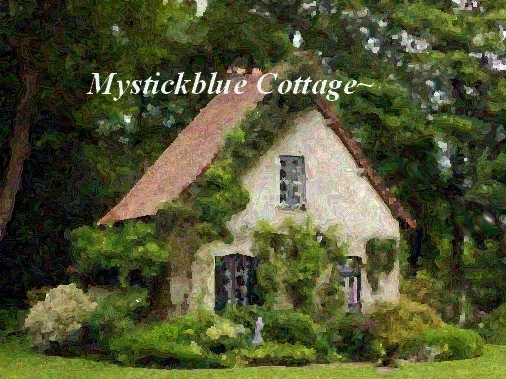 Mystickblue Cottage at Etsy and Mystickblue at Zazzle! Thank you! I took down my hummingbird feeders to clean them and put them up one last time before the temperatures get cooler; I noticed a hummingbird hanging around as if to remind me. When I hung the last one from the pole on the deck, I sat on the porch swing to see if they would notice and come around. 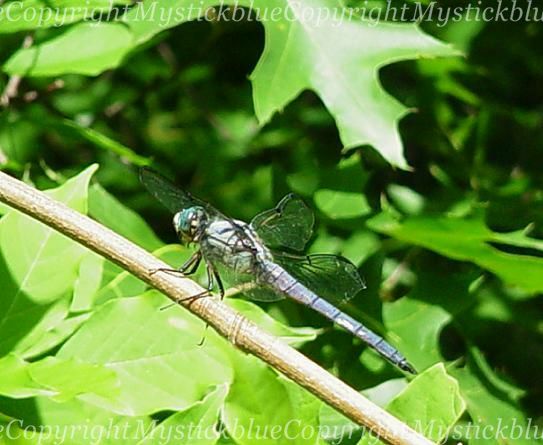 I had just seen one at the back yard feeder, so I figured he would check it out soon. Something caught my attention from the corner of my eye, and without turning my head I saw a hummingbird at the newly placed feeder. I smiled, sat back to relax, and just savored the moment. When I let go of looking so hard for them to appear, once I put the thought out to the Universe and just let it flow in the right timing, it happened. Not all of our thoughts will manifest that quickly or sometimes they don’t come at all, because there is often something even better coming to us, perhaps better than we can even imagine in our own mind at the time. I was happy to see the little hummingbird, enjoying what I was sharing with him. We shared our gratitude for one another and I continued to sit a while and enjoy the moment. Today is an incredible day outside where I live! The sun is shining, the wind is blowing, birds are singing; Spring is truly here! On days like today, I take a few minutes to do a physical, spiritual and mental meditation or visualization. Here’s what I do. I will release and let go of the things, people or situations in my life that attempt to cause stress, conflict or disharmony. 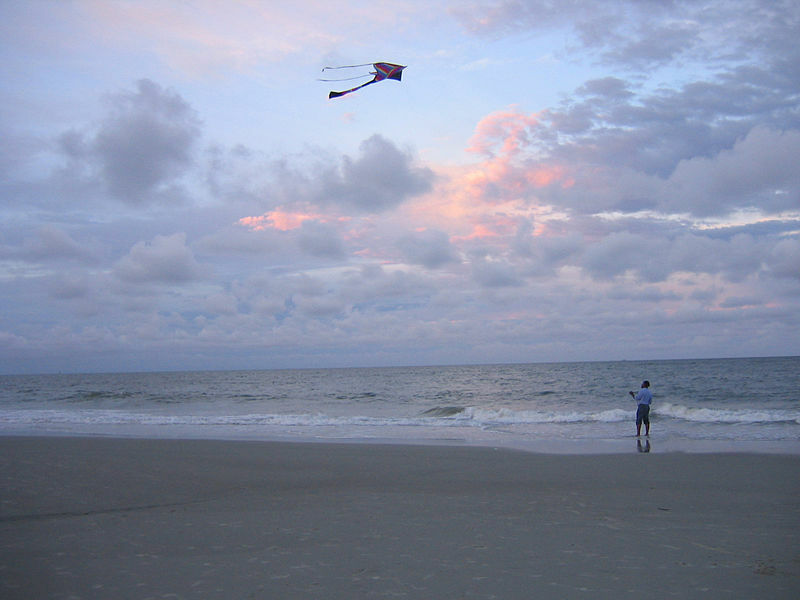 I toss away and let go of anything that tries to hold me down and keep me from flying! A Season of Love Message for Friday: Today is a good day to be grateful and know that whatever is happening in your life right now, is meant to be for a reason. Our thoughts, our actions, how we speak, how we act, attract energy to us. We can tell others what happens in our lives makes us stronger, which is true, but we also have the ability to make good choices and decisions. We can choose to not give away our power, to find out facts and information, do our best and make the best informed choices and decisions we can. If and when we need help, it’s ok to ask for advice, but it’s ultimately our choices and when we’re in a tough spot, we need to look around and ponder on what kind of thoughts we have. What have our actions been like, how do we think, speak and act? 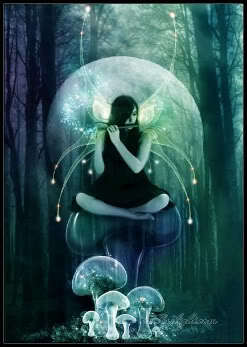 Are we attracting the same energy as we project outward? Sometimes things happen that we cannot foresee and it may be from others actions, not our own, but when we’re positive and do our best, even then we can get through things with less stress and know a good outcome will come, even if it may not seem so right at the time. Take time today to reflect and ponder on the truth about ourselves and be responsible for our own lives, our own energy and our own choices. It’s always better to look towards the future and not stay in the past for very long. I am happy and grateful for what I have in my life, every day, but when I need and want good, positive changes, I am the one that has to take the first step! Today you can make changes, one thought and one positive step at a time.